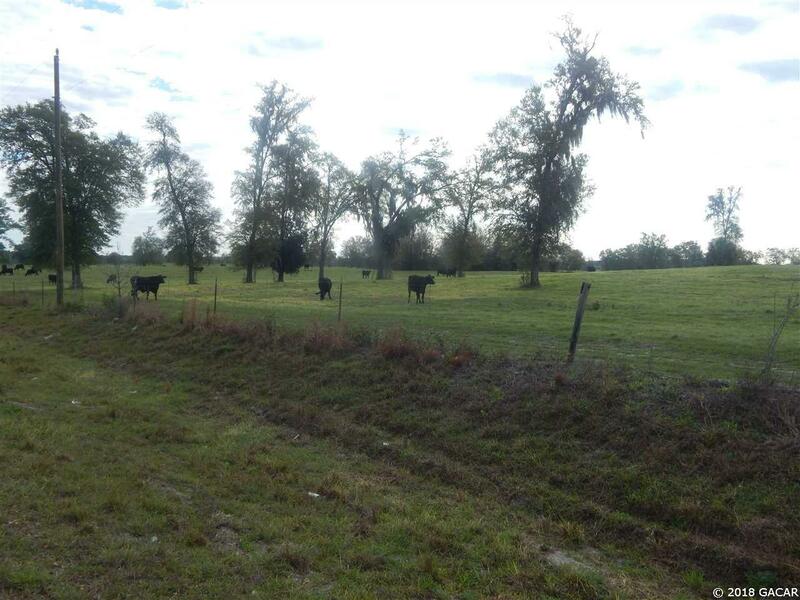 1 of 9 20+ acre beautiful properties in low tax Levy county. HITS a couple of miles into Marion County, Goethe forest. the gulf, & Ocala are just a short distance away. Directions: From Williston S On Us Hwy 41 T/L SE 32pl (323 & 326) Follow 326 Signs Follow Around Past Sharp Curve Look For Sign Approx 1 Mile On Left. Courtesy of Cookie King Real Estate Inc.